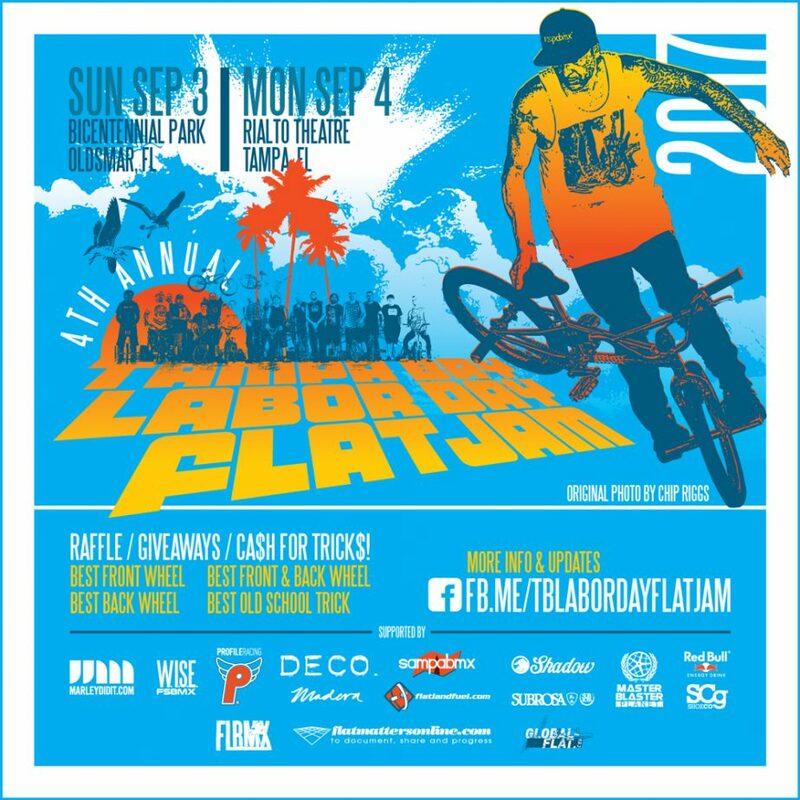 The annual Tampa Bay Labor Day flat jam is a few days away, stay up to date via the FB page and check out this teaser. Make it if you can, looks like a great time in Tampa bay, Florida. Tampa Bay Labor Day Flat Jam 2017 Trailer from Jay Marley on Vimeo.